Earhart’s body may have been found!! – Zero Equals Two! Earhart’s body may have been found!! As a child growing up, one of my fondest memory is flying in a collector’s plane that was a similar to the plane that Amelia Earhart flew. Earhart disappeared while flying over the Pacific Ocean on July 2, 1937 in a record attempt to fly around the world at the equator. Her disappearance has puzzled historians and archaeologists for decades. In the 1940 the British found human remains discovered on the island of Nikumaroro. The experts at the time determined that the skeleton was male. The skeleton has long since been lost but the report still remains. Recently researchers with the International Group for Historic Aircraft Recovery (TIGHAR) obtained the original files of the examination, which include measurements of the bones. 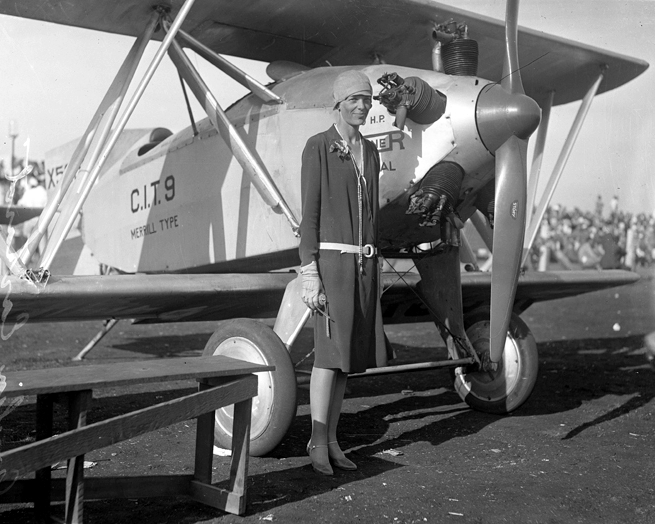 Forensic anthropologists determined that the measurements are consistent with a woman of Earhart’s height and ethnic origin. Recently, while reviewing those measurements, Richard Jantz of the University of Tennessee noticed that the skeleton in question had unusually long forearms. 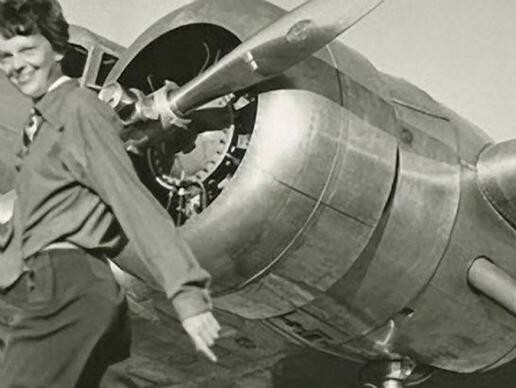 He joined forces with Jeff Glickman, a forensic imaging specialist, to analyze photographs of Earhart. They concluded that her forearms are nearly identical to those of the recovered skeleton.